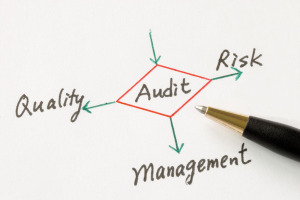 Gap Analysis is another type of audit we provide. This is a tool enabling an organization to compare its actual performance with the requirements of a specific standard such as ISO 9001, ISO/TS 16949, or ISO 14001. 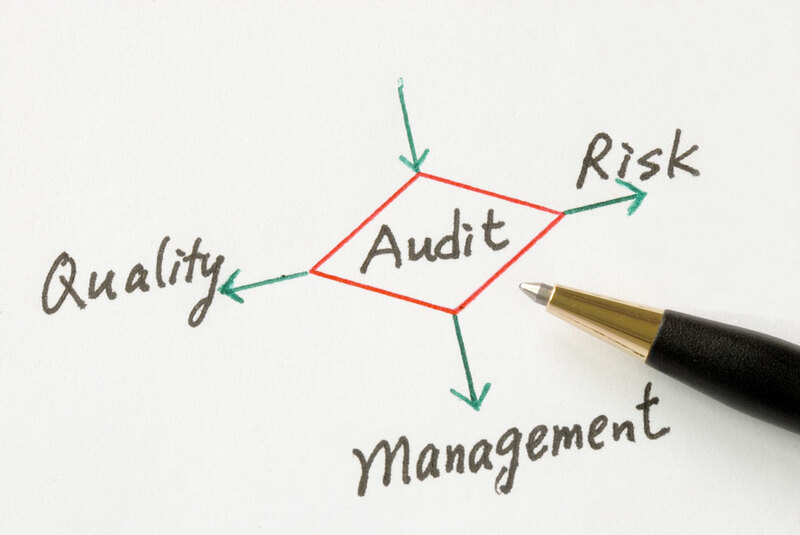 At its core are two questions: “Where you we?” and “Where do you want to be?” The result of audit will help you to properly plan and prioritize tasks in order get in compliance with the requirements in a short time and lower cost.